I have heard great things about Sleek products but never had the opportunity to test and review any of their items. The I-Divine Storm is my first opportunity to swatch, test and wear, and review this brands product. For my test and wear look, I laid down an eyeshadow primer (Milani Eyeshadow Primer) and used Sacha Buttercup Powder to set my eyelids. I took "Calm Before the Storm" in my crease and worked it in slowly, back and forth. 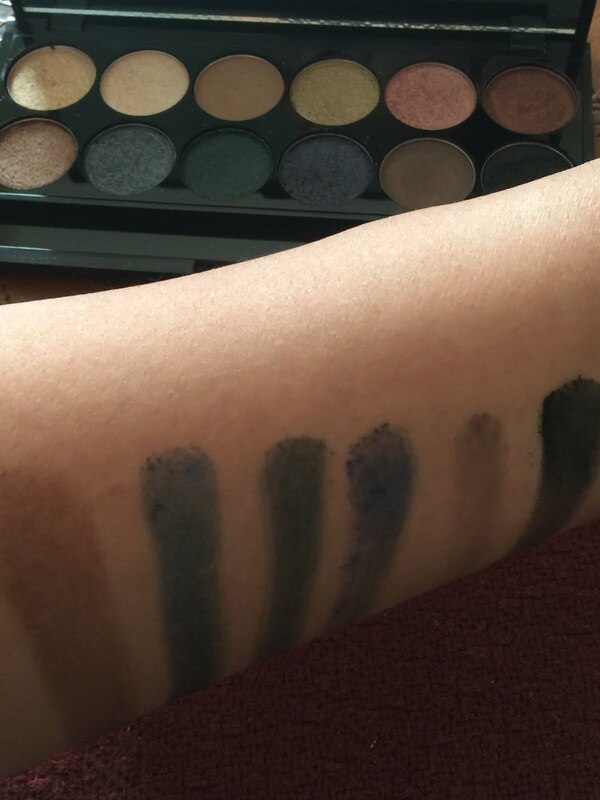 The shadow was noticeably pigmented and blended very well. I then darkened the crease using, "Eye of the Storm." 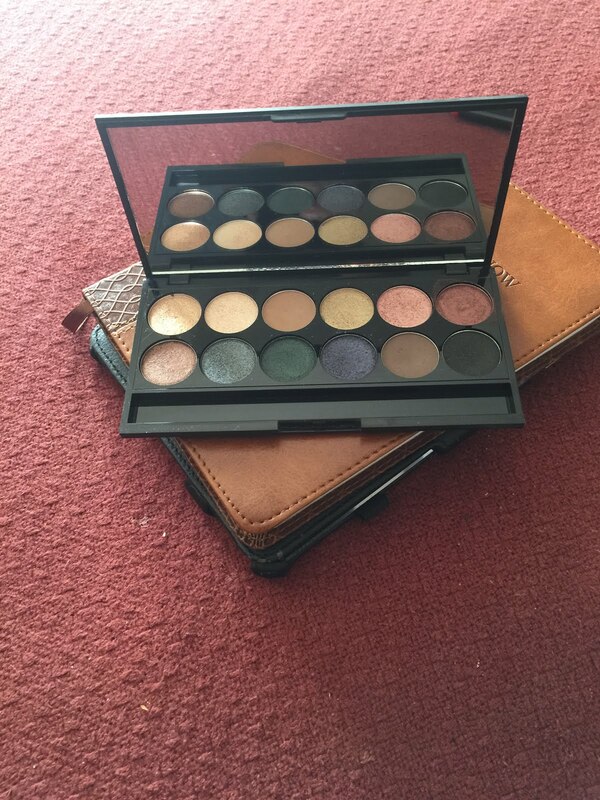 Both shadows are fantastic transition shades and created an excellent neutral color in the crease. I decided that I wanted to test out two of the shimmer shades and after darkening the outer v with "Eye of the Storm" I popped "Sand Storm" on my right eye lid and "Dust Storm" on my left eye lid (see pictures below).